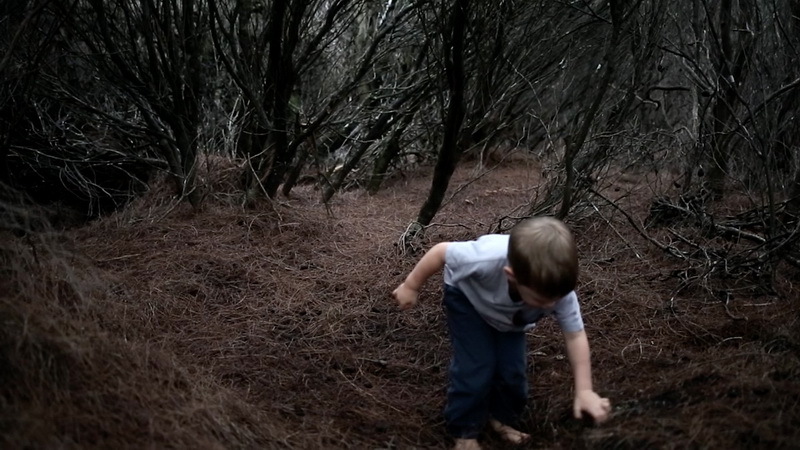 Jack comes to his hidden place in the forest to explore the world through his own unique movement style. Taking inspiration from contemporary dance and gymnastic he performs without concern for correct form or technique. The music mimics this approach, providing a wonky cyclical framework for his performance to occur in.